When the reimagined Super Hero HQ opens this fall at Disneyland park, everyone’s favorite web slinger is swinging in for the occasion. That’s right! 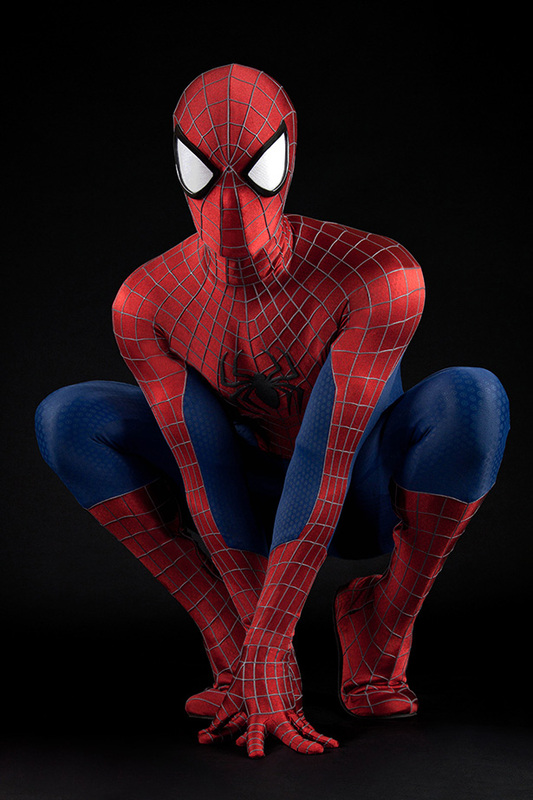 Your Friendly Neighborhood Spider-Man will be making his Disneyland Resort debut in a heroic new character greeting location, where you can snap a photo, grab an autograph or just thank him for keeping us safe from the likes of Doctor Octopus and the Green Goblin! 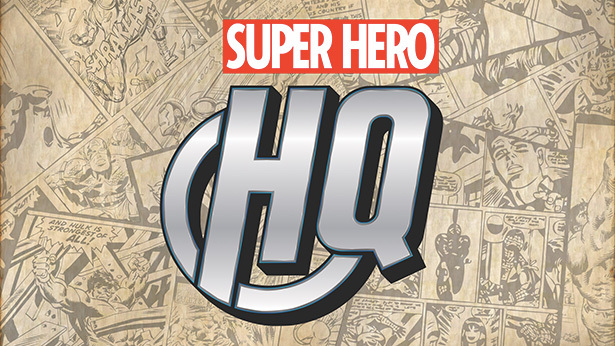 Super Hero HQ is the West Coast home base of some of the greatest heroes in the universe. It’s the place to go, not only to meet some of those heroes, but to discover the super hero in yourself. You can tour Treasures of Asgard and cross the Bifrost to come face-to-face with the mighty Avenger, Thor. Virtually suit up as Iron Man and check out the Hall of Armor at Iron Man Tech Presented by Stark Industries, play some of the latest games in the Game Center and pick up some Super Hero gear to take with you on your journey home.